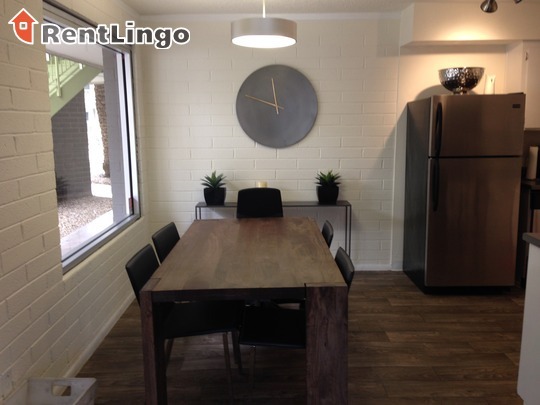 Apartment Finder > See 186 more Tempe apartments for rent > 1137 E. Orange St. The Renue on Orange is a property that is trying very hard to be modernized and upscale. 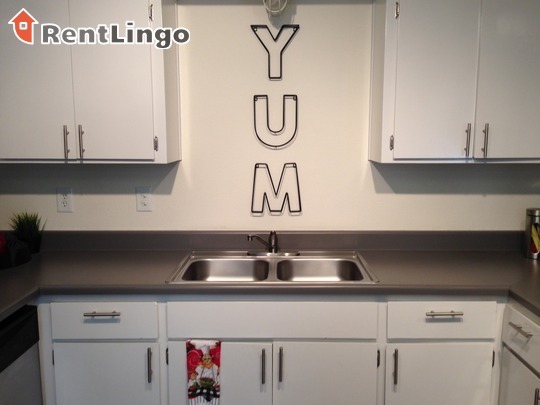 They’re making strides with stainless steel appliances and faux hardwood flooring. 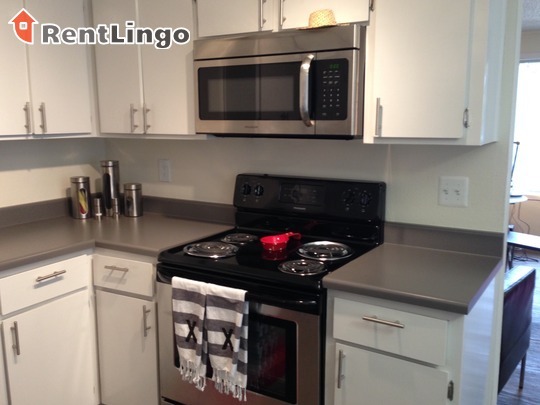 But there is a lack of amenities and both the units and the building exteriors look dated. 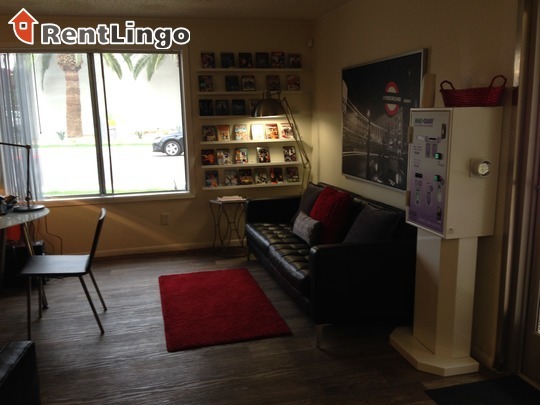 Pros include: The best part of Renue is its location. 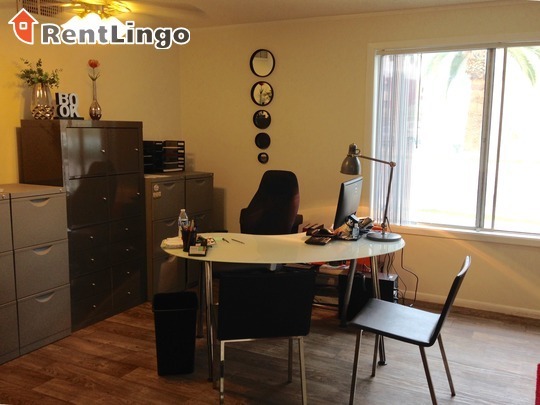 It's very centrally located and virtually everything in the valley is a 30 minute drive or less. On the down side, while the units have updated appliances and flooring, the units are still very dated in the floor layouts and style. There are also very few amenities on the property. 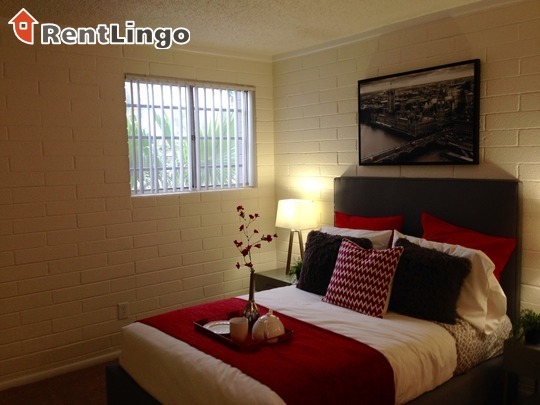 Renue on Orange is centrally located in an ok neighborhood of downtown Tempe. This community is within walking distance to the light rail and dining; ASU, Loop 202, Highway 101 and everyday shopping needs are a quick drive away. 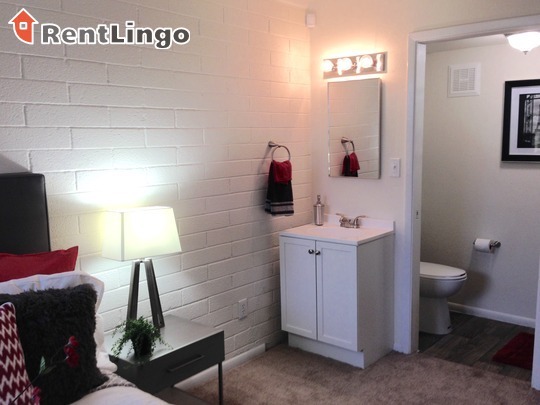 Renue on Orange is a community centrally located in downtown Tempe. 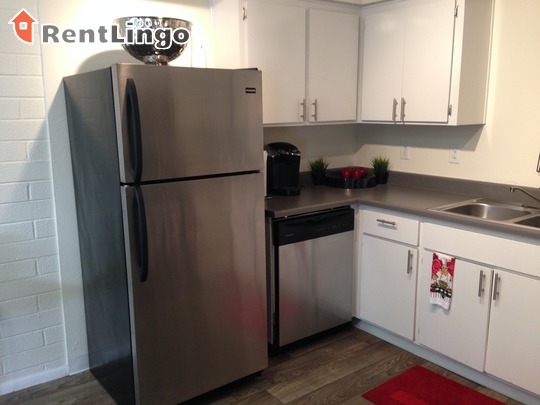 The community has a sparkling pool and several laundromats on the property while the units have features like stainless steel appliances and faux hardwood flooring. 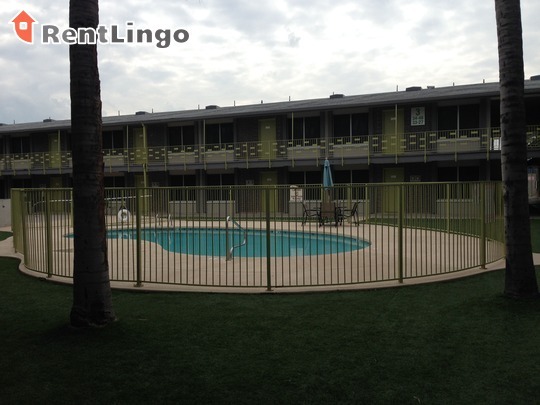 1137 E. Orange St. is a 110-unit apartment complex featuring 1 Bed floorplans. Please check the google reviews and reviews on apartments.com because the laundry list of things wrong with this place is too long to list so many times. I am making it a mission to keep people away from this horrible place. It is gross, the office people are incompetent and the workers are disrespectful. I have yet to see anything in any of the other negative reviews that I disagree with. Consistently changing ownership, yearly! 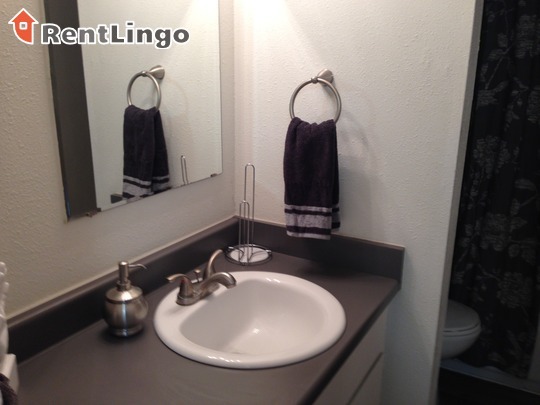 Consistently having non-essential remodeling, which causes regular high rent increases. Very fake friendly attitude from office staff, and very rude when you need anything. They will YELL at you. They literally will raise your rent extremely high on every new lease, with the intention to get you to move. Buildings are ghetto, literally falling apart. 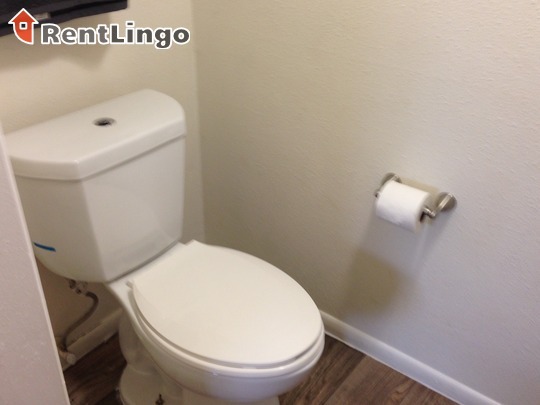 There is usually Black mold, leaking ceilings/AC units, and rotting walls. Bed bugs and cockroach infested. High traffic area, most people only stay 3-4 months or get evicted. Usually people quickly realize how trashy this place is for the price and leave. Couldn't find the apartment you wanted? 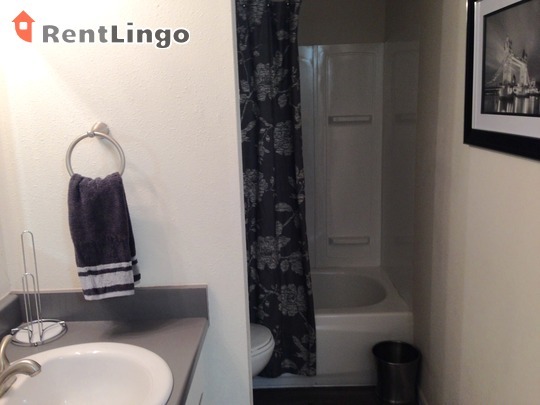 Try another apartment search to review other potential apartments for rent in Tempe.